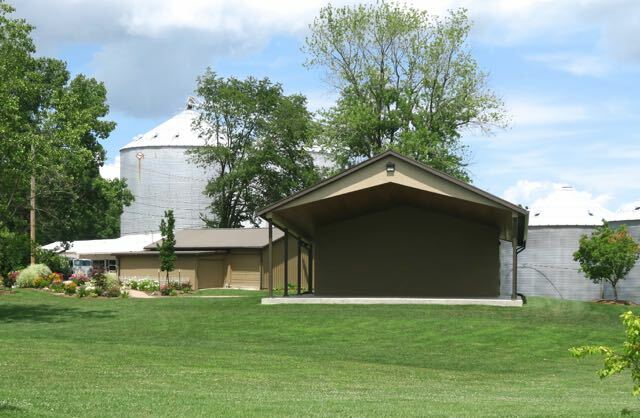 Martinsville's Linn Park Amphitheater: Cornfields & Crossroads are coming! Cornfields & Crossroads are coming! Our schedule for 2018 is now complete! We are excited that Cornfields & Crossroads have agreed to finish out the summer 'Gatherings in the Park' on August 25, 2018.
and gospel bluegrass music and even a few originals everywhere we go. to their feet everywhere they go."